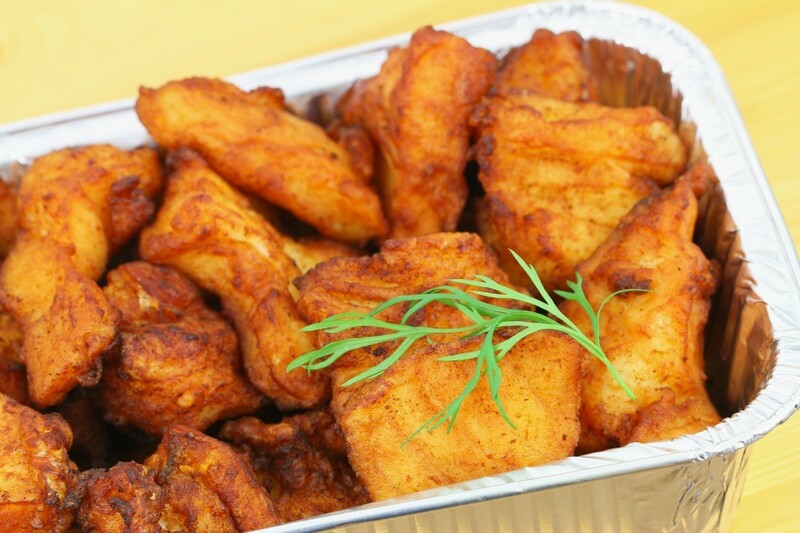 You can make a fish fry mix similar to that available at the grocery, at home. This page contains Louisiana fish fry recipes. I am looking for a recipe for the packets of Louisiana Seasoned Fish Fry. It comes in a blue and white package that you can buy at the grocery store. It's pretty expensive for the amount you get and I would love to be able to make my own. It's a total seasoning for oysters, shrimp, all meats, and even vegetables. We really like it, but you just don't get that much. Thank you. I don't have an exact clone recipe, but the following ideas should get you close: Obviously the main ingredient is yellow corn meal. Perhaps some white flour too and/or corn flour. The seasonings are close to a seasoned salt (Lowreys-type), lemon (easiest would be lemon-pepper) and some cayenne pepper. Add enough cayenne to your taste for spicy vs. mild. That should get you close. Obviously, yellow corn meal is way cheaper by the pound than packaged Fish Fry, and it is the main ingredient by 80 or 90%. Experiment, and when you find proportions you like, scale up and make up in bulk and store or freeze.